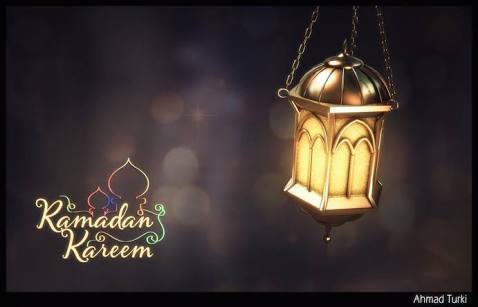 But we have to celebrate Ramadan not like how media is projecting…. if you do so then you will have lot of time to do things..
Well you can avoid this all by little planning to have maximum benefit of Ramadan…. Search and then select items with less cooking time .prepare ahead like kebabs ..rolls and freeze them…. I will share link in comments of Bayyinah surah Al baqrah programme.do join and its free. Buy Books for your kids to read as it could be best activity to keep them busy indoors and really important to build reading habits…. Unfortunately we d”nt have much islamic books for kids in Pakistan.But there are books by “GoodWords” you can find them in big book stores in Big cities…. Set incentives like if they finish their vacations homework then they will have a surprise…. You can revise these stories but little browsing .